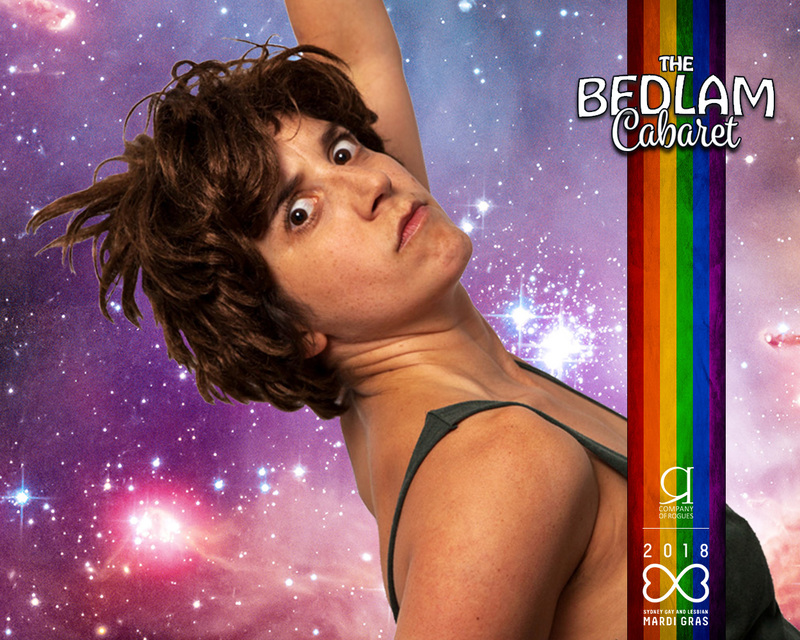 We LOVE bringing Sydney all the madness of the Bedlam Cabaret series. 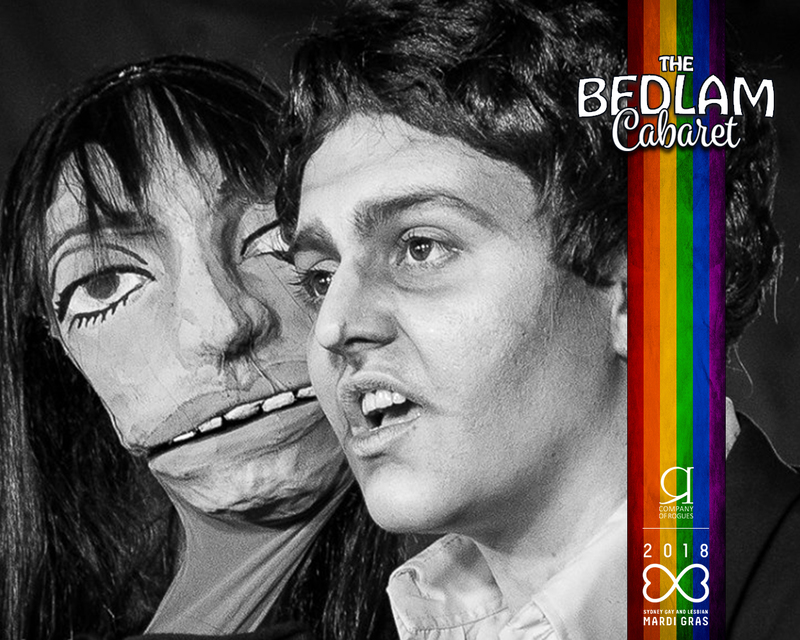 We hope to bring Bedlam back with a big bold new look, a gorgeous new venue, and a line up of local artists that we adore! Stay tuned to our Facebook page for the latest updates from the Rogues. 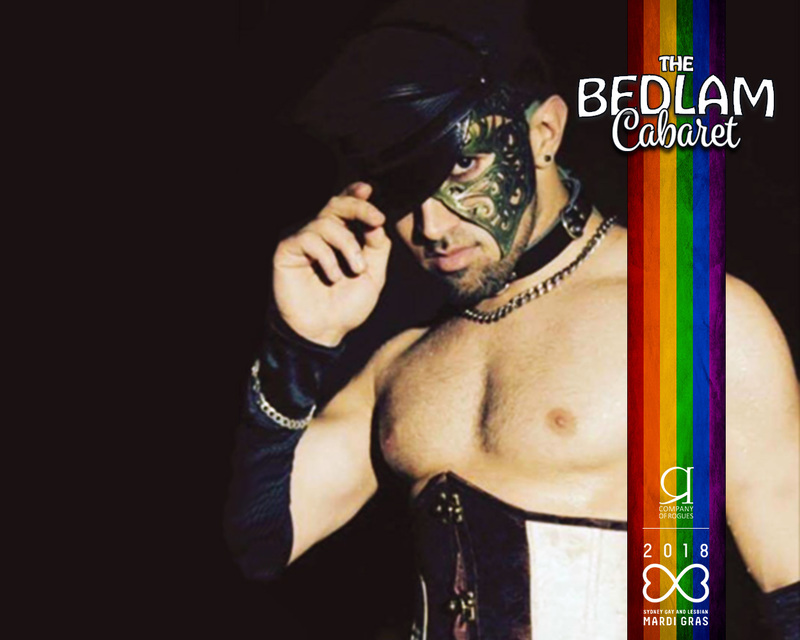 Did you catch Bedlam for Mardi Gras in 2018? 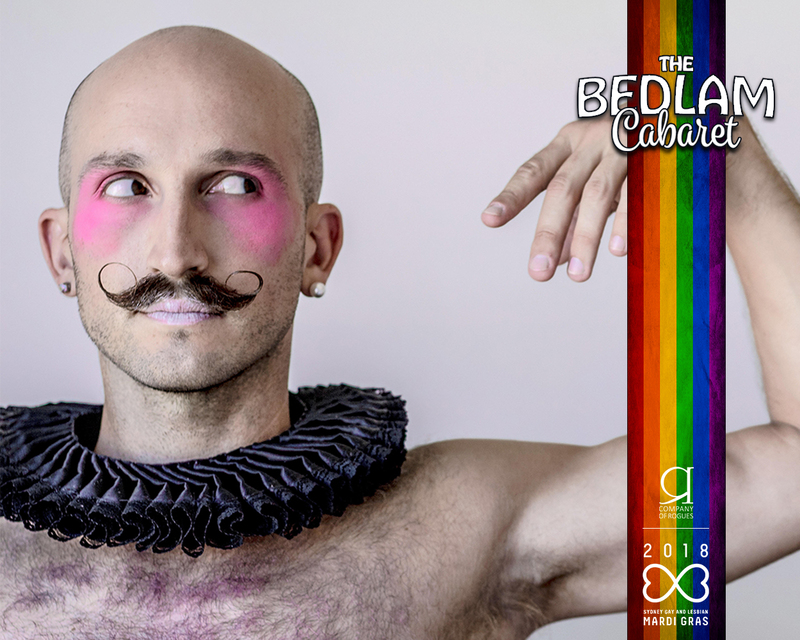 The Rogues were back, bringing Bedlam to the Red Rattler for a rainbow-flavoured, fearlessly queer edition for the Sydney Gay Lesbian Mardi Gras Festival! Showcasing the most exciting new and emerging Sydney performers alongside the city’s coolest established artists, this is the pre-parade shindig you know you wanted – and we turned up the heat, and the talent, to get us in the mood for the party. 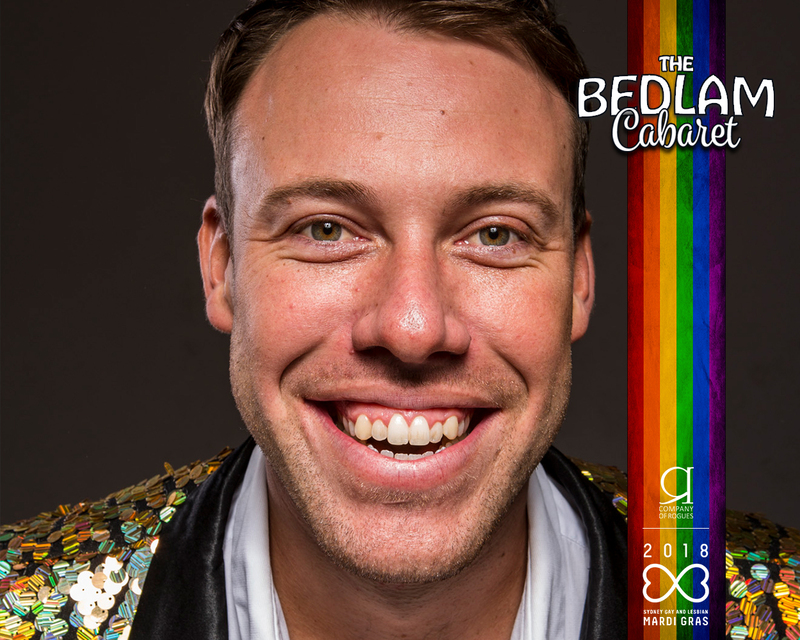 Hosted by the one-and-only James Breko Brechney we created our own piece of Bedlam inside Sydney’s famous Red Rattler, exclusively for Mardi Gras. 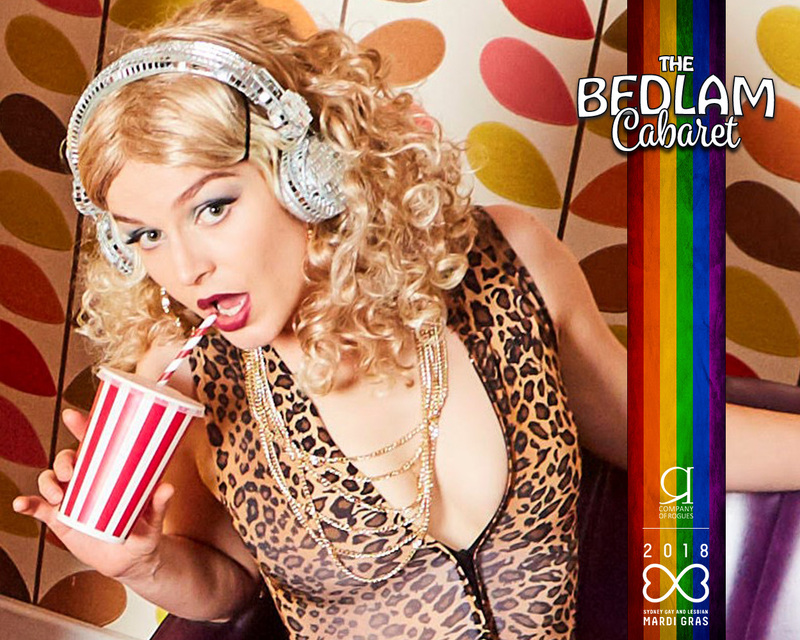 Bedlam : Mardi Gras Edition was a madcap multi-genre queer-themed cabaret blending burlesque, music and song with cutting edge comedy and seriously sizzling performance art. 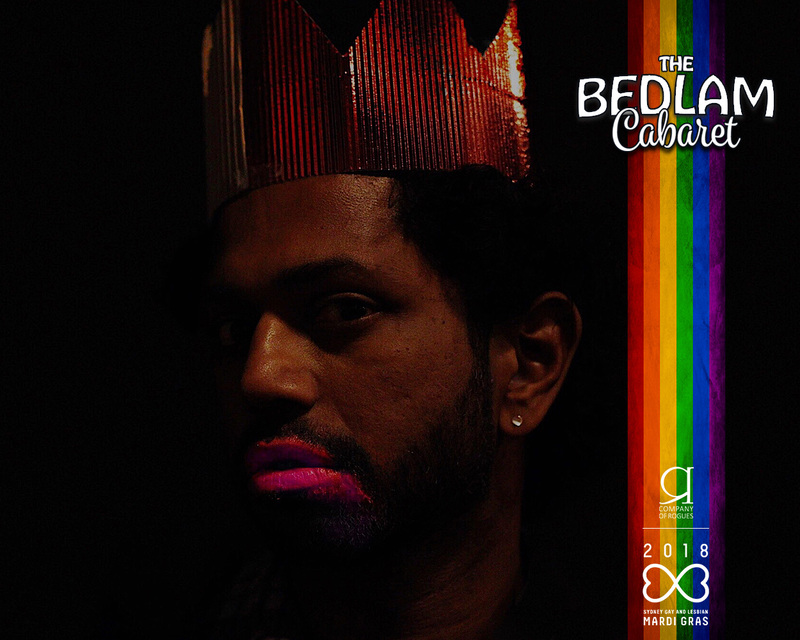 The Bedlam Cabaret aims to create a paid opportunity for new and emerging artists to share stage and space with established Sydney performers from across the arts spectrum. 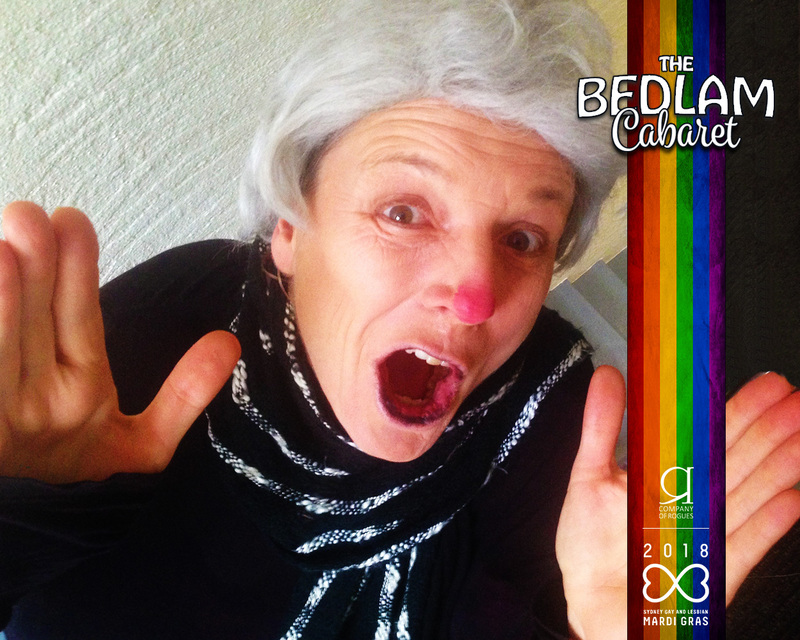 Here we entertain, hone our crafts, discover new connections, build networks and make a little magic for Bedlam audiences. 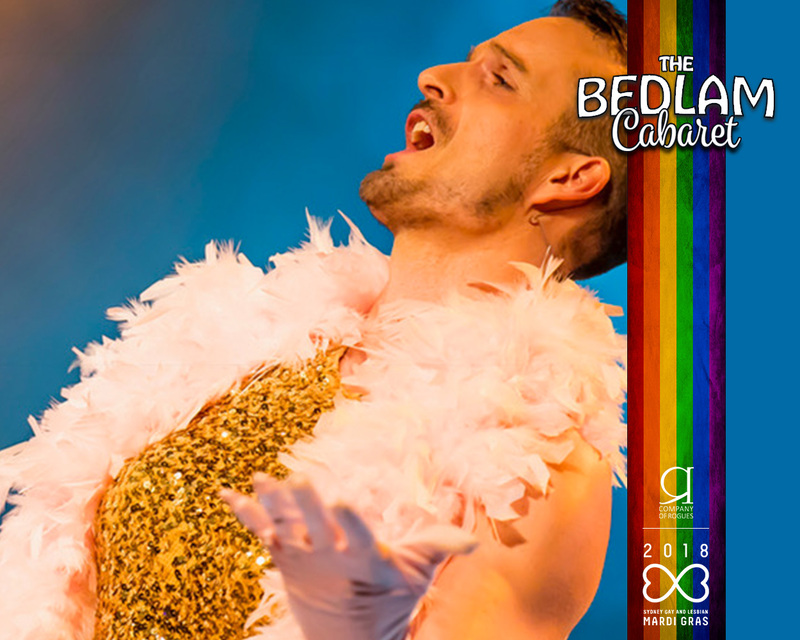 In the past the we’ve hosted artists from opera, circus, burlesque, music, comedy, theatre and performance art – and we’re always open to more. If you’d like to be involved in the cabaret please contact us! 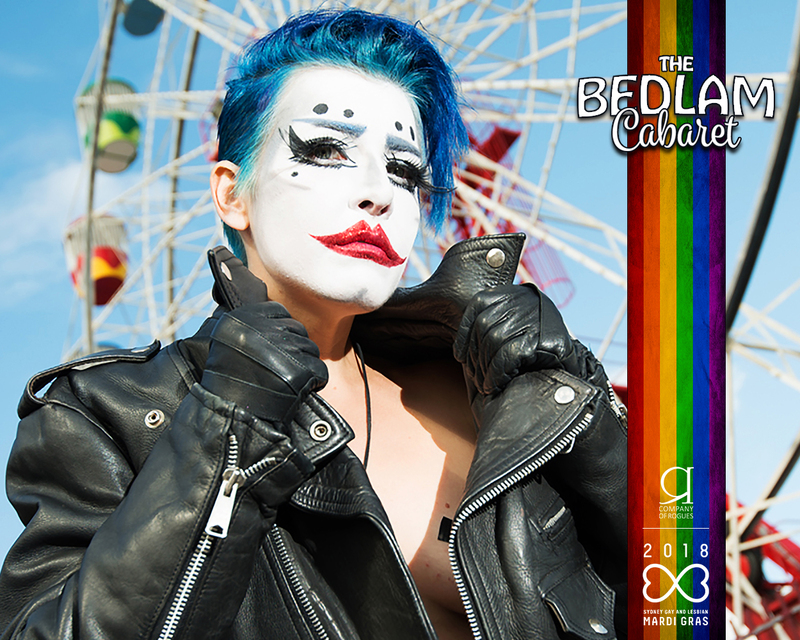 Mardi Gras Edition : February 2018 | Featuring the talents of Marlena Dali (Performance Art), Curly Fries (Performance Art), Kael Murray (Burlesque), Ben Noir (Opera, Boylesque), Poppy Cox (Puppetry, Drag), Vashti Hughes (Theatre), Debbi Zukerman (Comedy), Andy Dexterity (Cabaret, Physical Theatre), Prince Enigma (Vocalist, Boylesque). Silly Season Edition : December 2017 | Featuring the talents of : Ballina Gee (Opera), Skye Gellmann (Circus), Nitin Vengurlekar (Comedy), Sophie deLightful (Cabaret), Alison Bennett (Cabaret), Alistair Toogood (Vocalist) and Mama la Roux (Burlesque)! Morgan Stern Edition : July 2017 | Featuring the talents of : Alistair Toogood (Vocalist), Sophie Long (Comedy & Host), Vashti Hughes (Cabaret), Pamela Andrews of Pacific Opera, Amelia Woodhouse (Burlesque), Grace Marie (Performance Art), Carly-Anne Evans (Vocalist), Sarah Bird Girl (Circus).